Dense, bushy, upright, aromatic evergreen shrub. Leaves are narrow and linear, dark green and leathery, up to 2 inches long. Small, tubular blue flowers in whorls, up to 1/2 in. long. 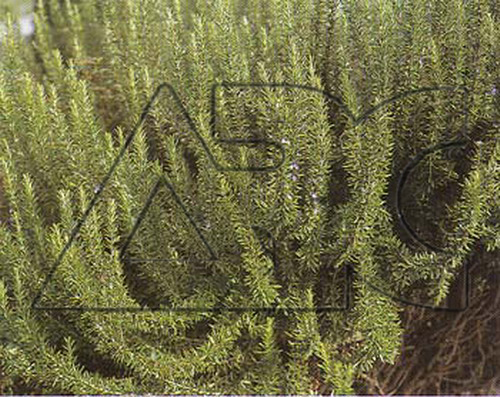 Rosemary is an excellent choice for making topiaries and widely used in cooking especially Italian cuisine. A wonderful companion plant with roses.